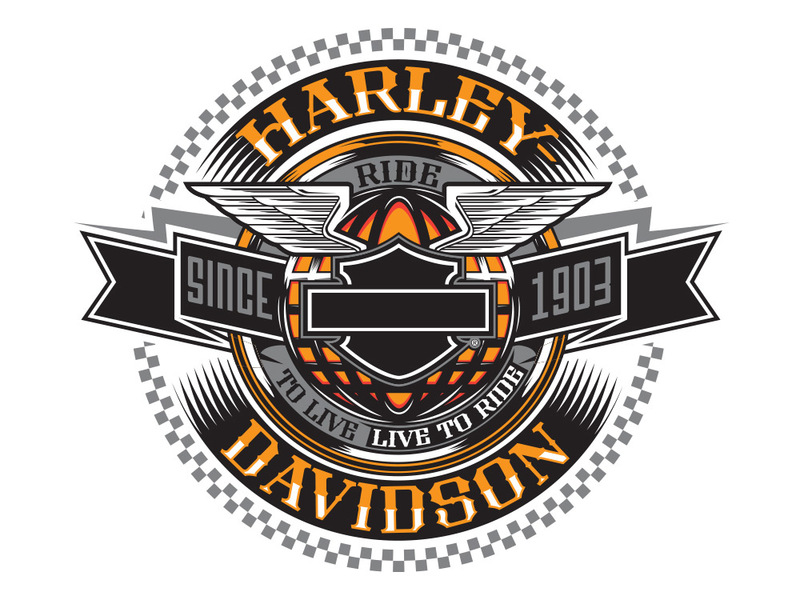 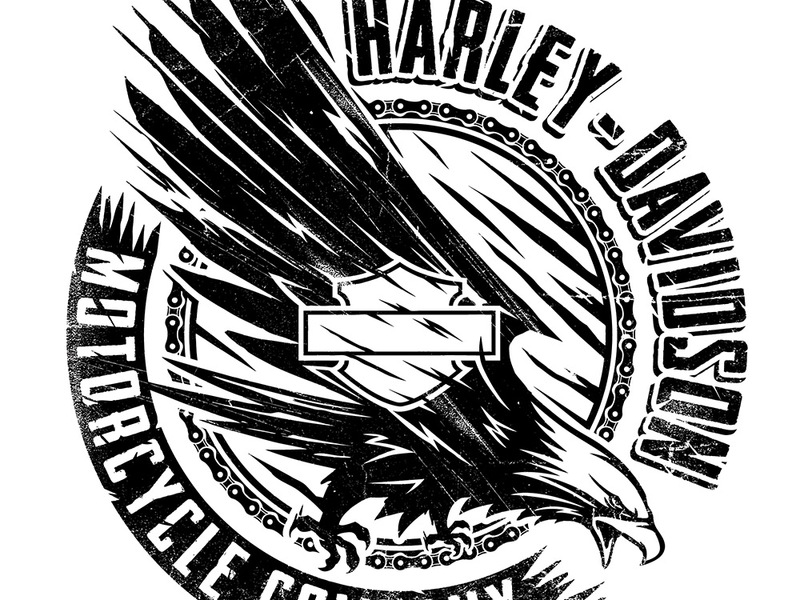 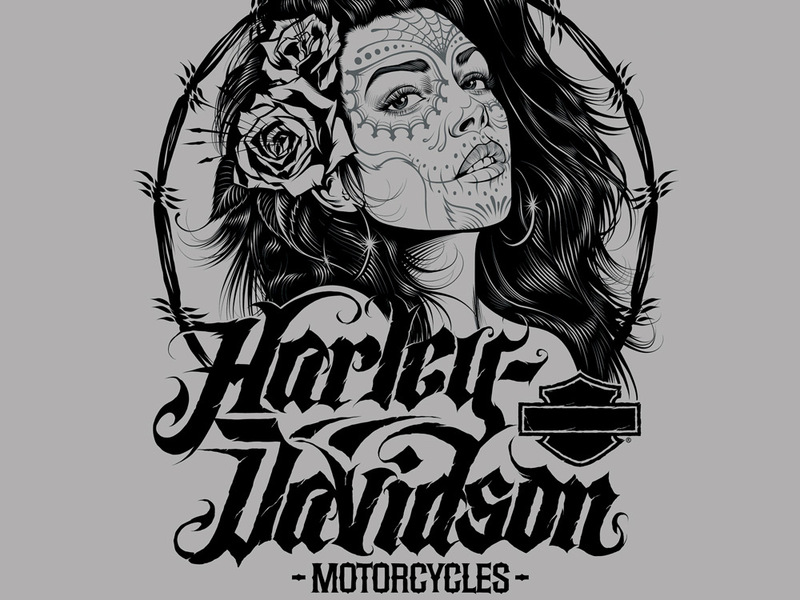 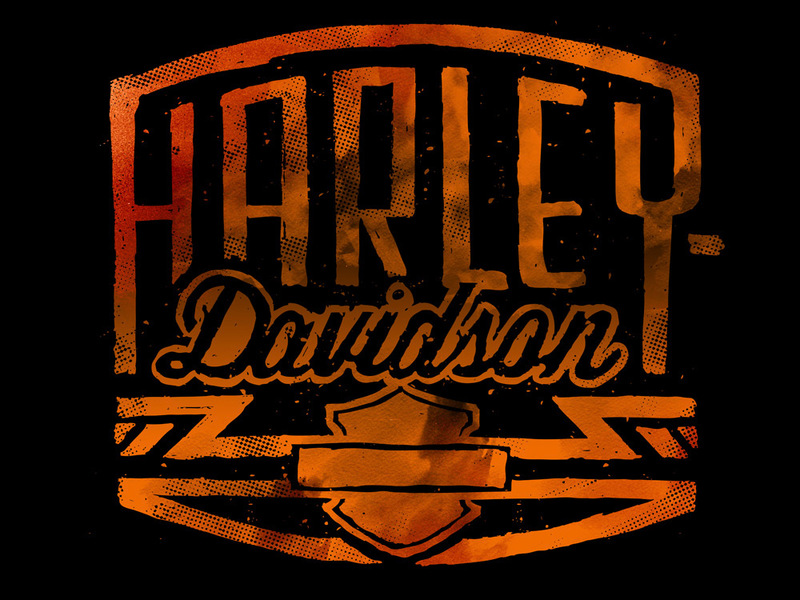 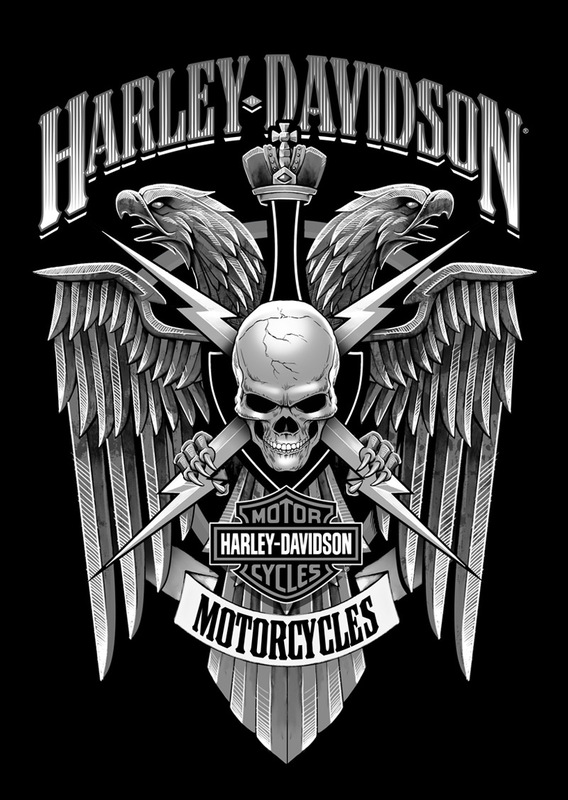 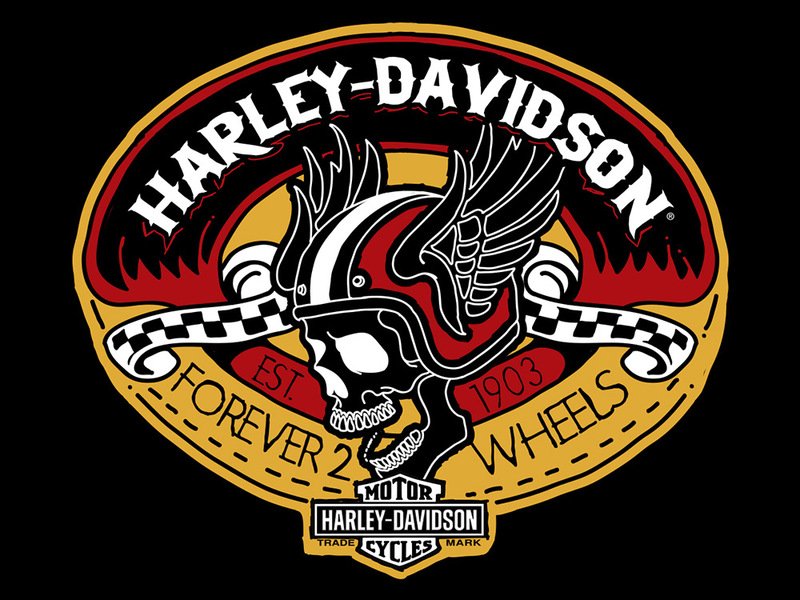 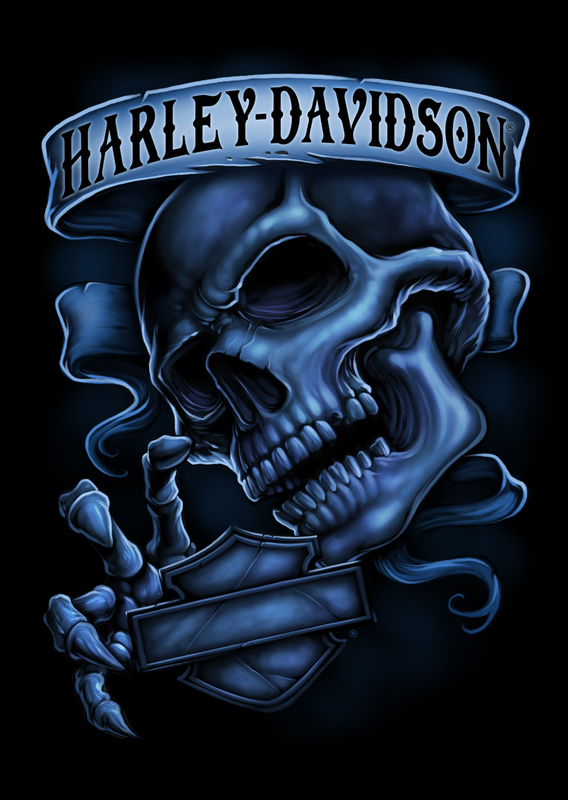 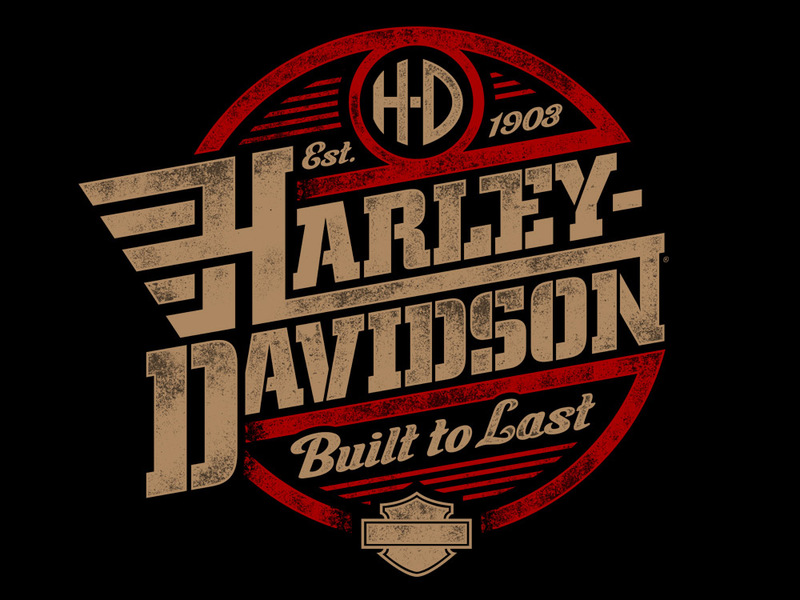 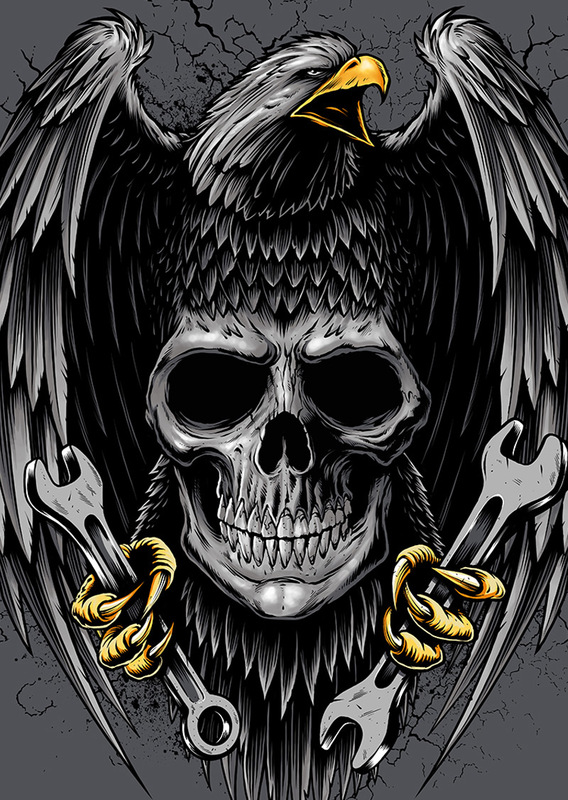 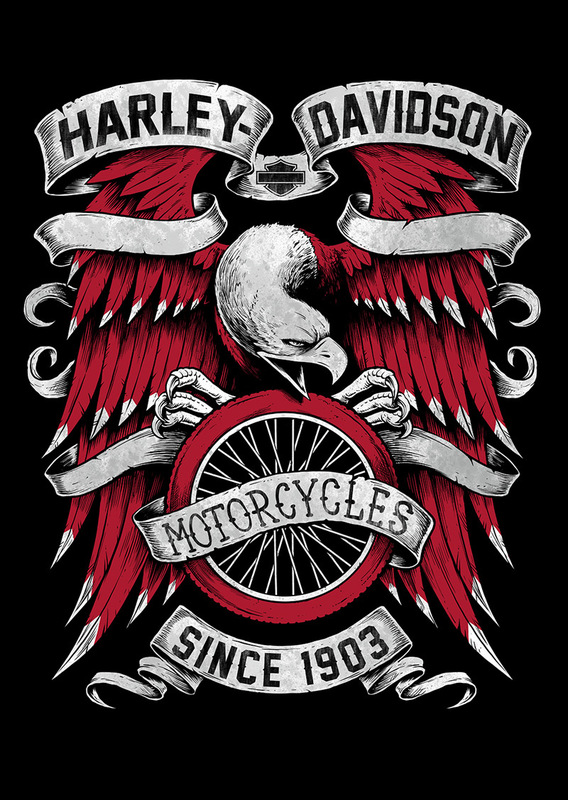 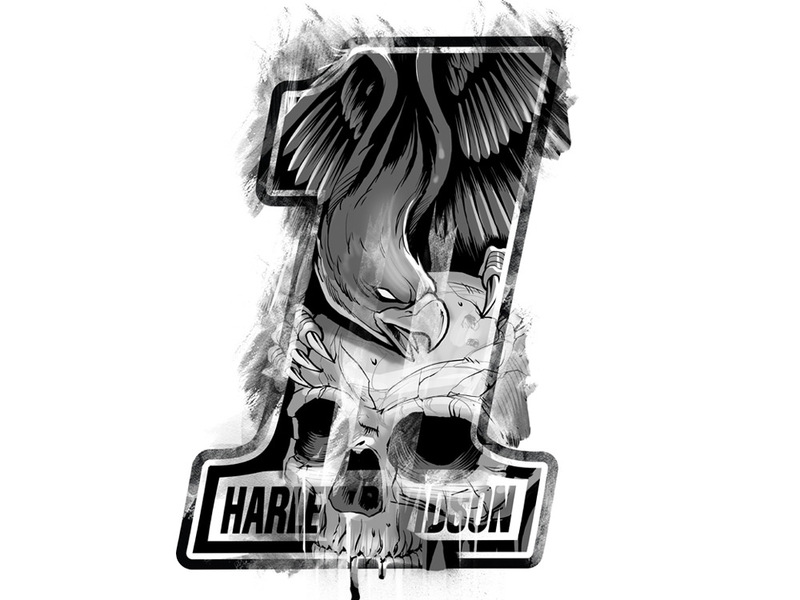 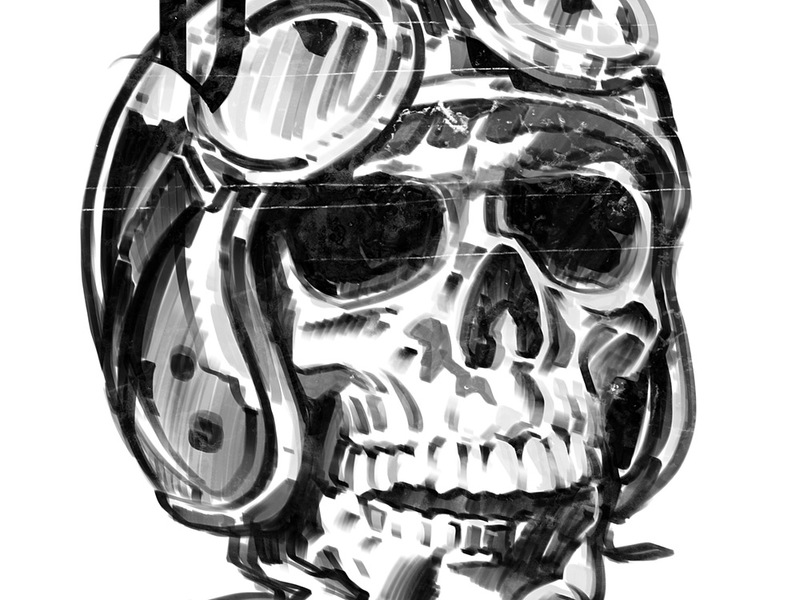 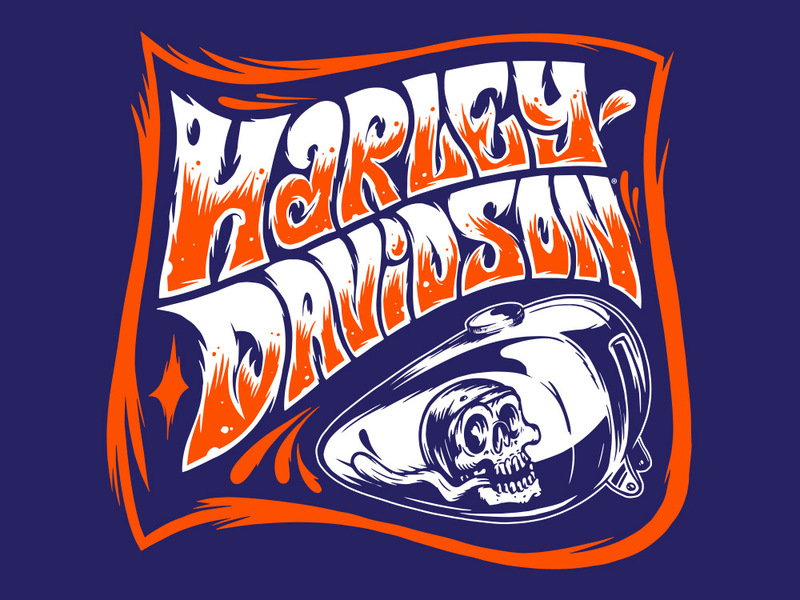 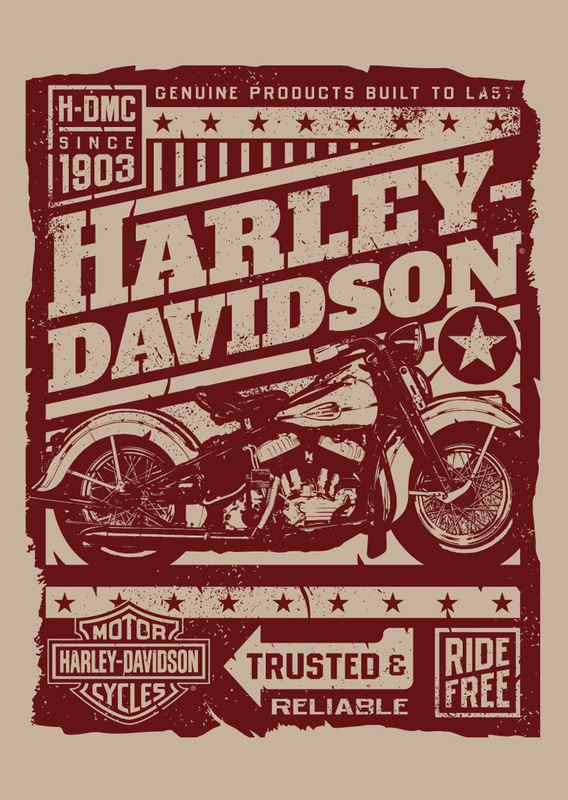 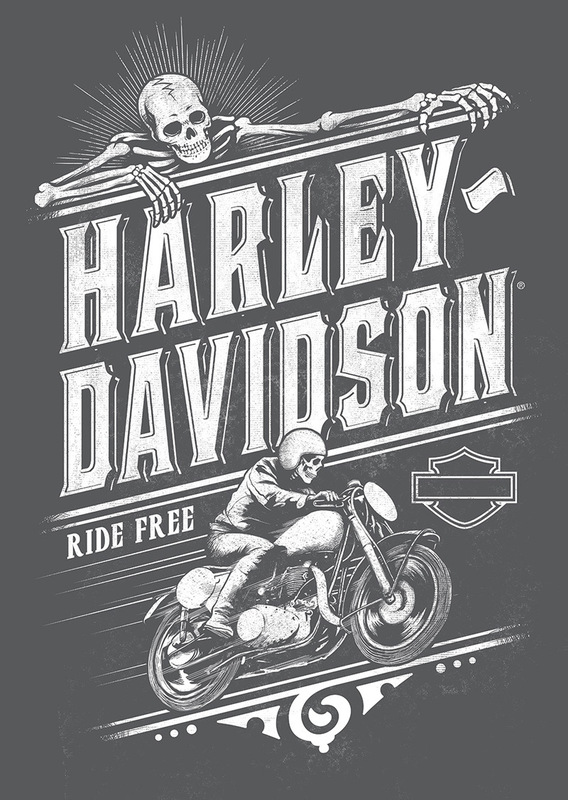 ABOUT: Harley-Davidson is an American motorcycle manufacturer. 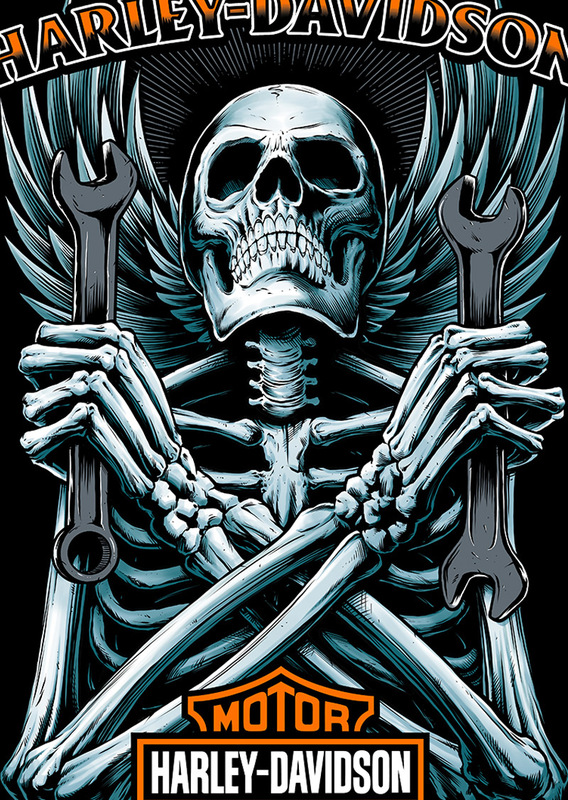 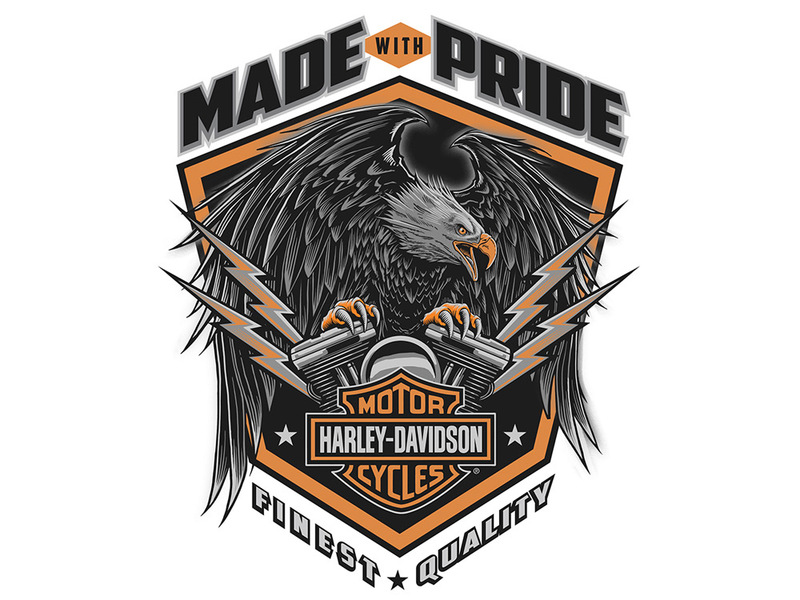 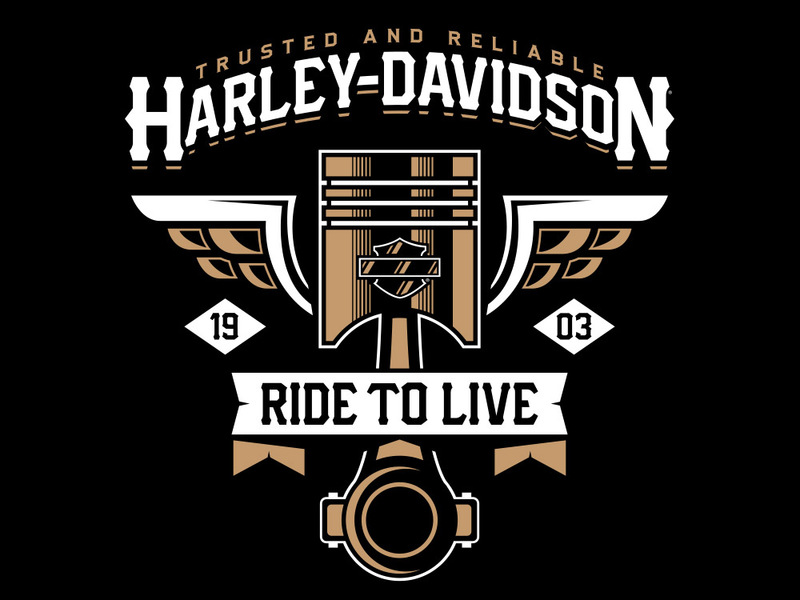 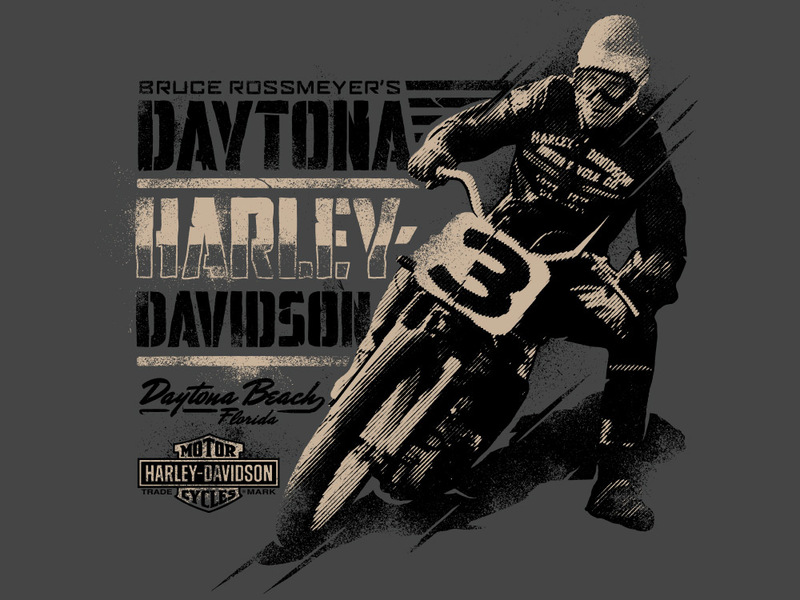 Founded in Milwaukee, Wisconsin, it’s one of the largest manufactures of motorcycles and motorcycle apparel in the world. 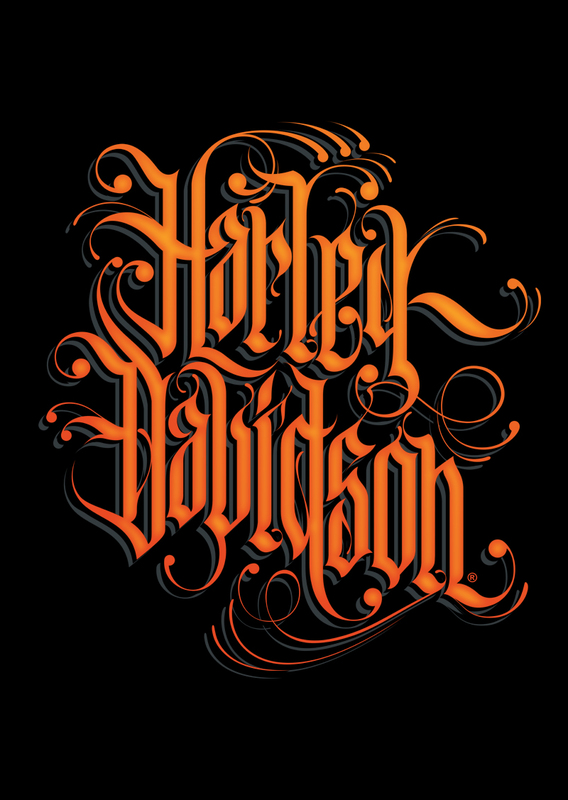 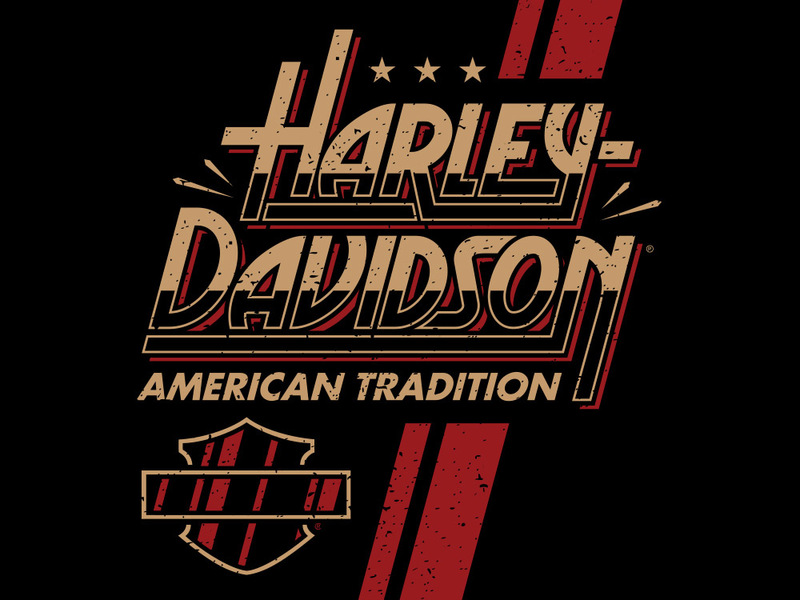 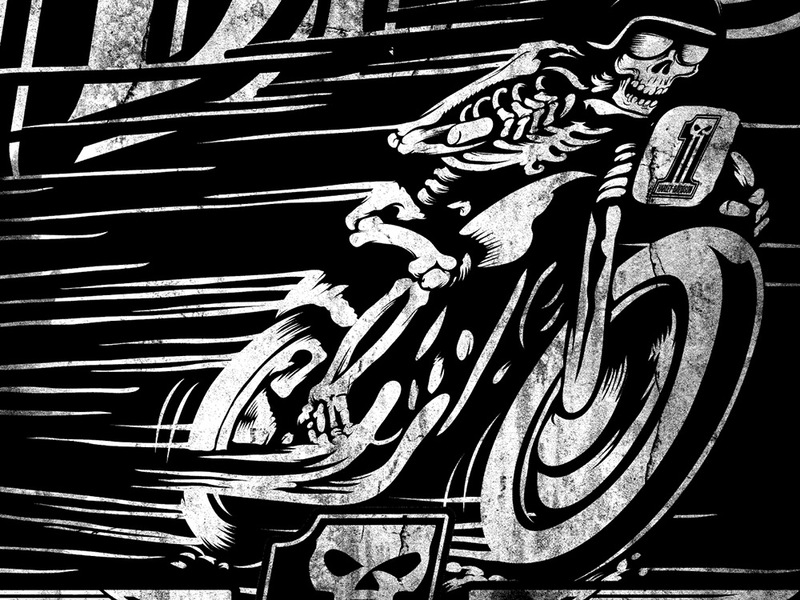 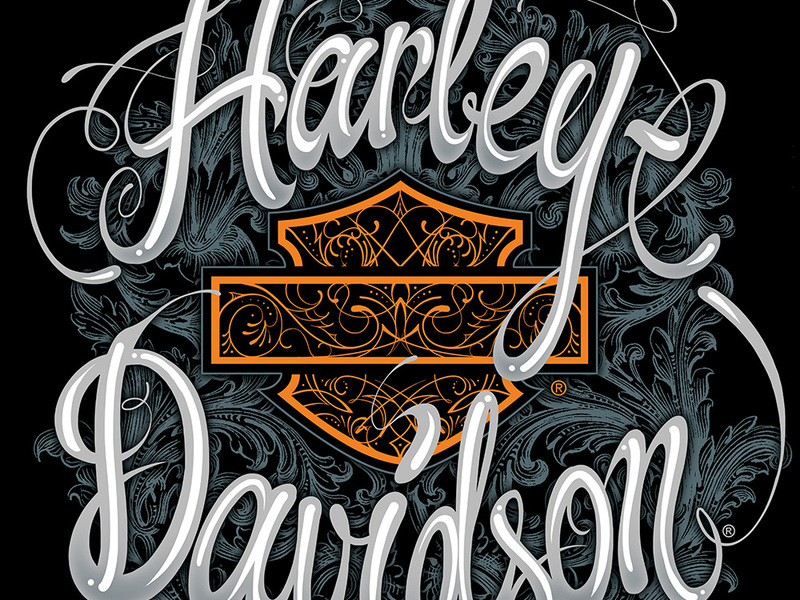 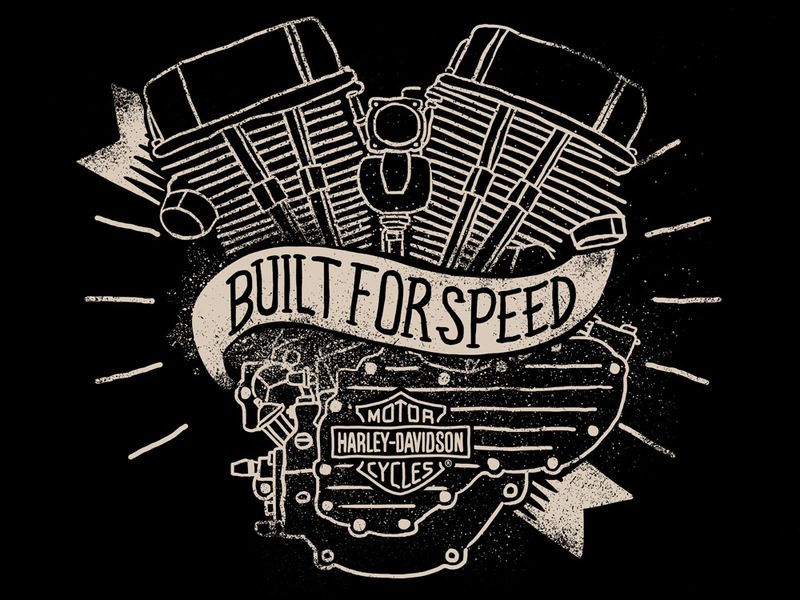 We team up every season with Harley-Davidson and Bravado to bring the Harley brand aesthetic to life. 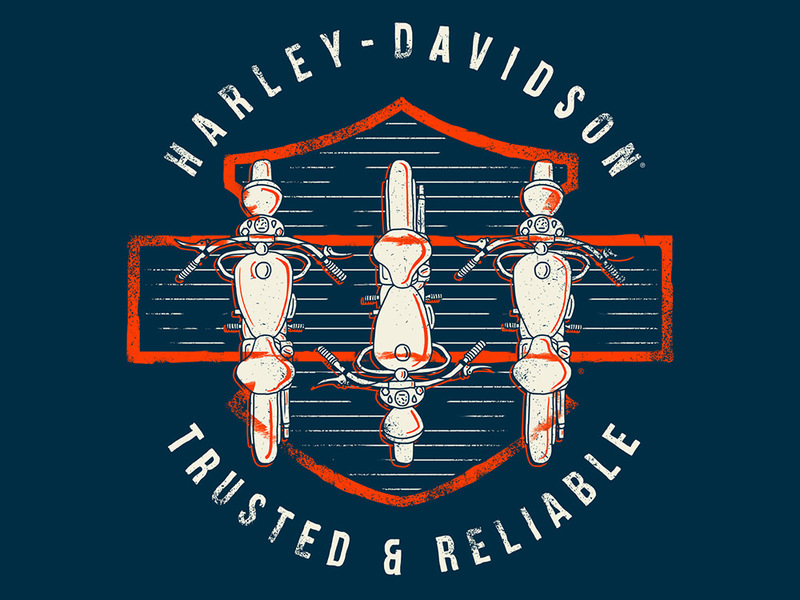 Season after season we deliver new brand apparel design and illustration for everything from print-ables, accessories, and catalog images.